Frantz Saumon — MFW Wine Co.
Frantz Saumon has been making wine in Montlouis since 2002 when he graduated from oenology school. Instead of taking the traditional route and working for an established producer to learn the ropes, Frantz jumped in feet first and purchased a small plot of land of his own. 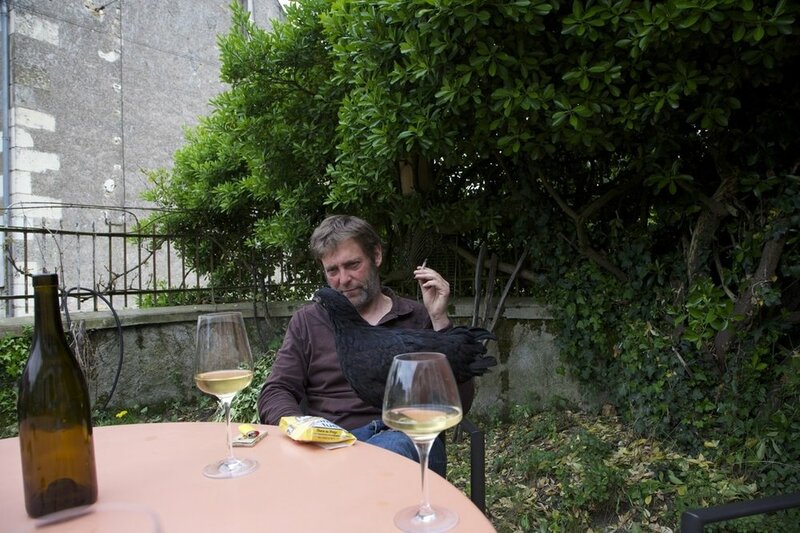 A slightly obsessive, serious-minded vigneron, Frantz set out to make "true Montlouis"; to this end, he has converted the vineyards to organic viticulture, only relies on indigenous yeast, and uses sulfur minimally. Most of his 5.5ha are comprised of 30-60 year-old Chenin Blanc (he likes to do everything in the vineyards by hand himself, one reason why he has so little land). Frantz’s winemaking style seem to be about purity, always looking for clean wines and thriving for dryness. He also has a great talent at making pétillant naturels, some of the best ones of the region.